A late summer robbery surge seems to be continuing in Lakeview and nearby areas. 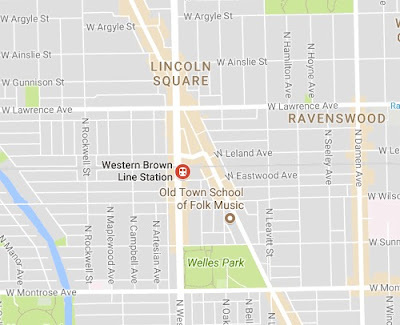 • Three offenders beat and robbed a man near the Western Brown Line station early Saturday. The victim told police that three white men attacked him around 2:30 a.m. and took $90 cash from his pocket. One offender was about 5’11” tall, another wore a blue hoodie, and no further information was available about the third man. • A nine-person mob robbed a 7-Eleven store and its clerk around 3:30 on Friday morning at Diversey and Pine Grove, police said. 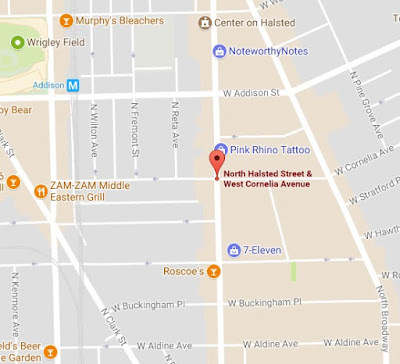 The offenders entered the store together, took the clerk’s wallet and armloads of merchandise, then fled eastbound on Diversey toward Lincoln Park. Four black females and five black males, all described as “young,” were involved, the victim said. 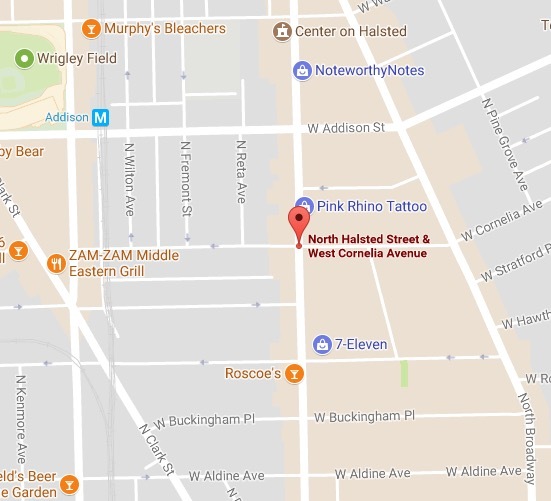 • A man told police that he cornered at Halsted and Cornelia, punched, and ordered to hand over his valuables by two men around 2 a.m. Friday in Boystown. He said the first offender was black, stood about 5’7” tall, and had dreadlocks. The other was black, about 5’9” tall, and wore a baseball cap.